When destined to rule the world, you must always be cautious when looking for more power. 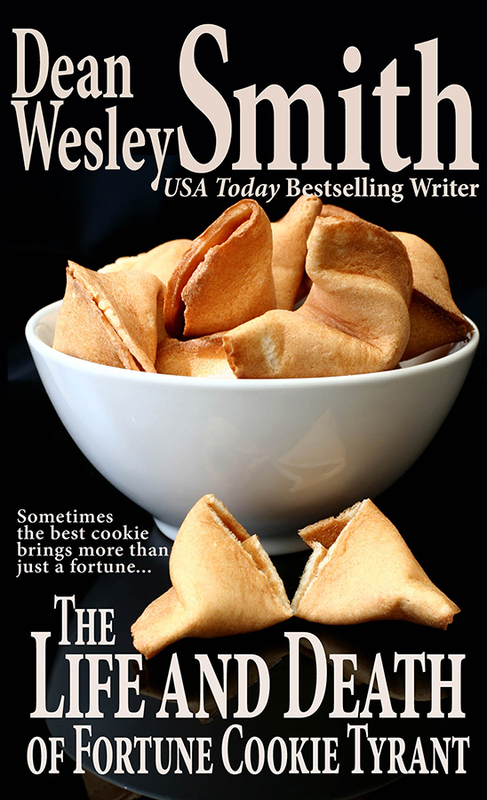 Steven, soon be known as Fortune Cookie Tyrant, hoped to find even more power and fortune by looking in the same place he first found his luck, fortune, and ability to rule. But sometimes the best cookie brings more than just a fortune.